This product is installed in the supply oil piping system to supply higher oil pressure than the in-machine hydrogen pressure to the generator shaft sealing section in order to prevent the hydrogen cooling type generator in power stations operated by combined cycle method from leaking. 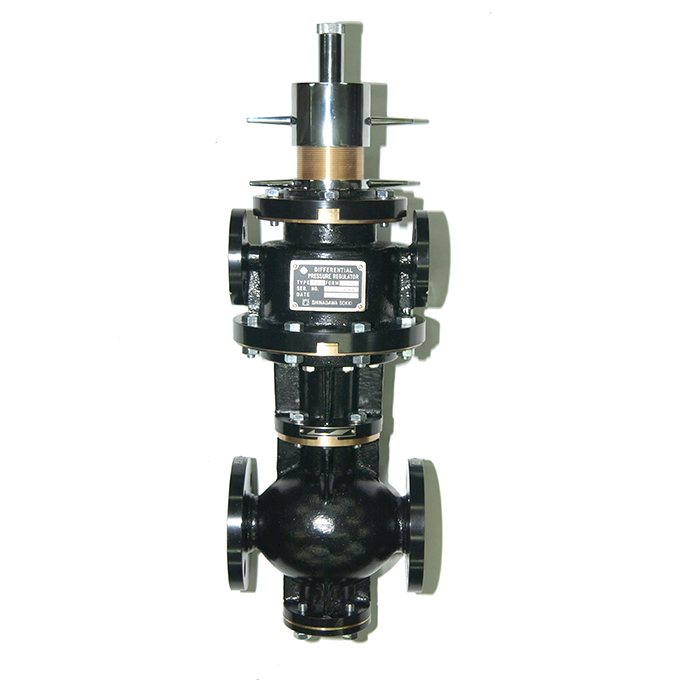 This valve is operated so that the differential pressure from the inside of the machine may always be kept on a certain level. 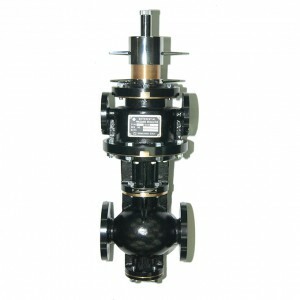 The valve satisfies the following oil pressure and oil amount.